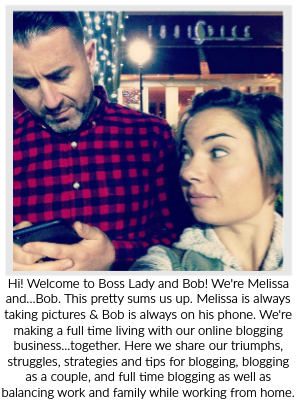 We had some huge wins last month that would not have been possible without Bob. He's brought a whole 'lotta business and negotiating sense to the table. Not that I don't have business sense, but sometimes I'm pulled in so many directions it's challenging to give the amount of attention to everything that deserves attention. With Bob taking over much of the business-related stuff, it has allowed me to focus on Silhouette School, marketing, and bigger income-producing projects. The first big win comes in the way of page views. June became our highest month ever in terms of page views with more than 750k, just edging out our previous high by about 1000 page views. In addition, I finished writing another 'big' book and launched my fifth mini guide. 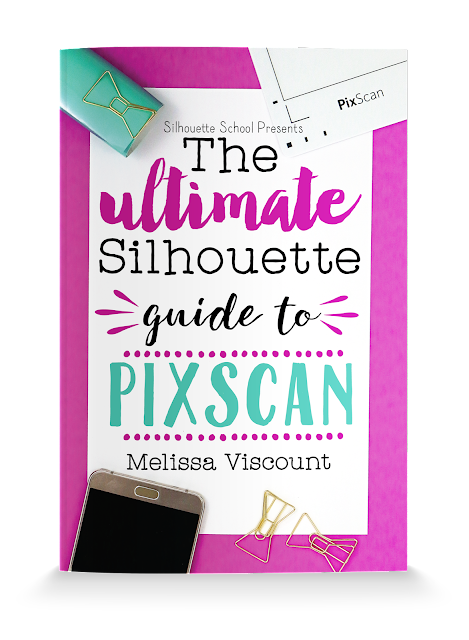 The 10 page Ultimate Silhouette Guide to Pixscan was released in early June and was an immediate hit - selling more paperback copies in the first three days than any other mini guide has in total. Cutting a Profit will, God willing, be out in July. We are now in the editing phase. The 85+ page Cutting a Profit has had a title for more than a year, along with the first 15 pages. 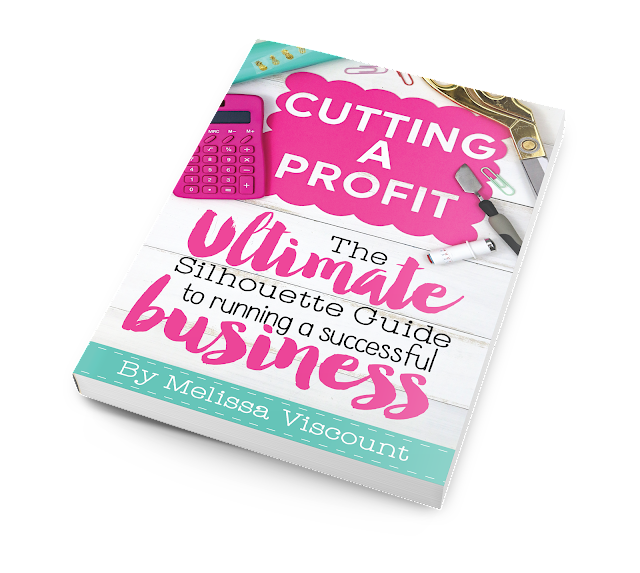 In the last three weeks I was able to finish writing Cutting a Profit: The Ultimate Silhouette Guide to Running a Successful Business due simply to the fact that I had time. That was time created by having Bob on board....especially in the summer when usually my work time is cut down to nothing with the kids home from school. The early stages of marketing Cutting a Profit have also gotten underway with some social media posts and the launch of a new email list. In just over a week, we already have more than 2,000 email subscribers on the very focused Cutting a Profit email list - which is huge. These are readers and subscribers who have expressed interest in this very niche topic of running a business with their Silhouette CAMEO machines. The weekly-ish email includes one tip a week on how to successfully run a handmade business. It will eventually be ONE way we promote the book, as well. In addition we've landed several new deals and re-negotiated on a few others. Bob has been instrumental in that regard, as well. We've secured several new advertising and sponsorship opportunities, too. In addition, I am very excited that we've teamed up with Wayfair who has agreed to sponsor Bob's home office makeover. 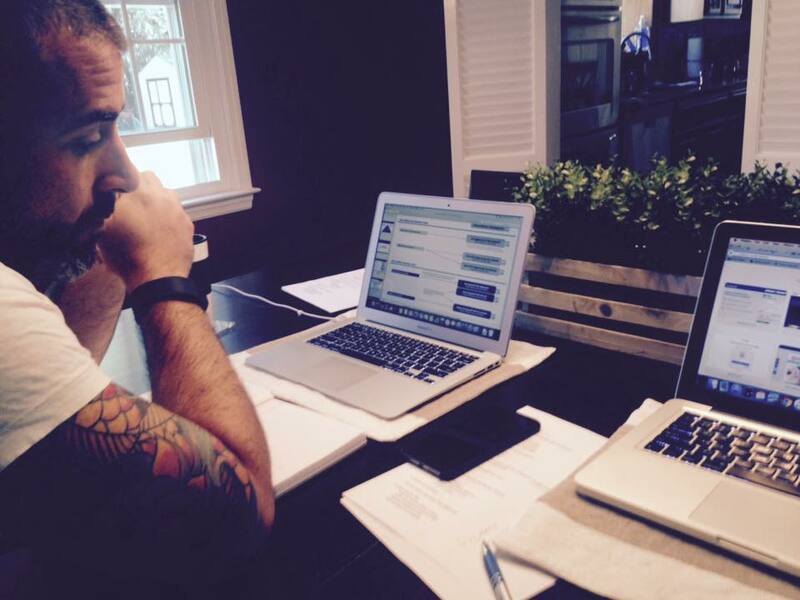 He's currently working from the dining room table in the rarely-used dining room. 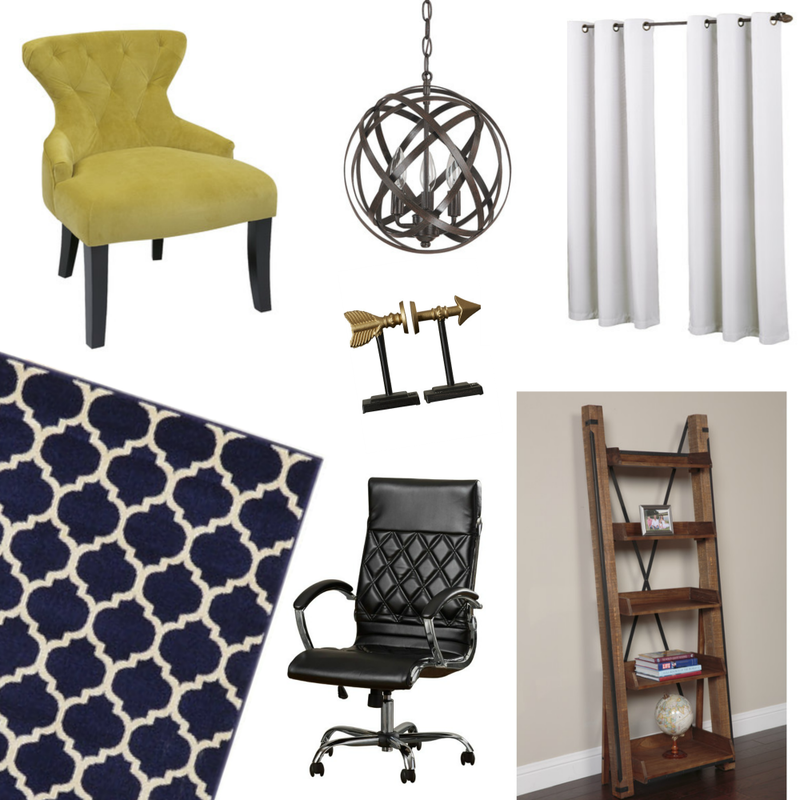 This room will soon be converted into a fabulous home office and I can't wait for the big reveal! And here's to hoping July brings us as much success as June! 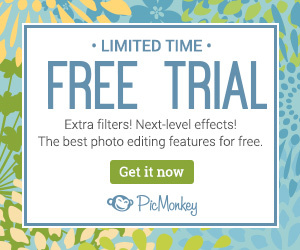 Disclosure: This post may contain affiliate links. By clicking on them the price of the item or service remains the same for you, but we get a small percent for the referral! It's how we support the blog...and we thank you for that!